Being embarrassed or ashamed by ugly feet with black toes can cause more than just physical discomfort. Fungal infection is responsible for about 50% of all nail disease, while toenail onychomycosis is by far the most difficult superficial fungal infection to cure. The feeling of having big skin moles, which could be very embarrassing. Many people want the unsightly skin growth removed because they don’t like the way it looks, and some people turned to home remedies as solution. 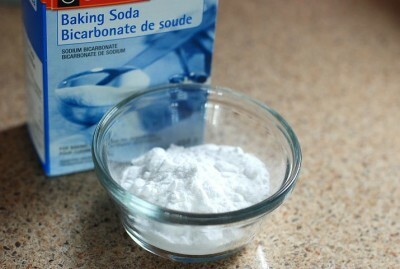 But does home remedy like baking soda really work to help get rid of skin moles on our body – without side effects? Dead Wart: How Do You Know When a Wart | Verruca is Forming, Dying, or Gone? You know warts are irritating and bothering, particularly the one situates on the private parts, foot, and on the face. Knowing when a wart is totally dead is a good guard against further warts spreading, while putting a total stop to them is of upmost importance. But how to tell when a wart or verruca is forming, dying, or gone? Let’s jump right in, while there is an excellent video at end of post that shows development of a wart from start till it dies off. AHCC: HPV & Genital Warts Cure Are Supplement Benefits? As it stands, there are no medications that can effectively cure Human Papillomavirus (HPV). 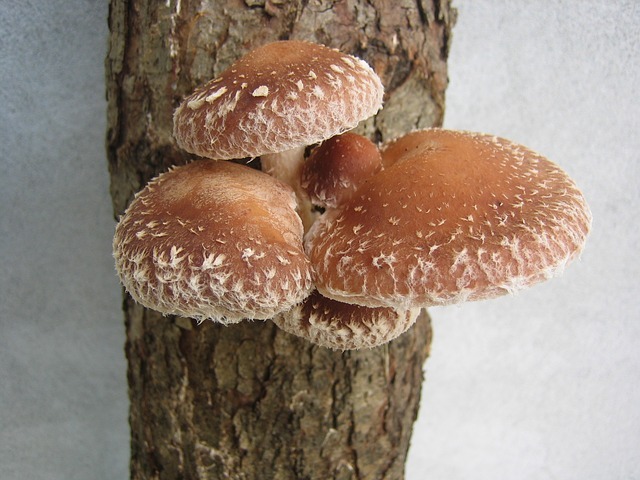 Nonetheless, a research study indicates the natural extract from Japanese Shiitake mushrooms called Active Hexose Correlated Compound (AHCC) shows promise in treating HPV – the virus that causes cervical cancer and genital warts. So is HPV treatment among the benefits of readily available AHCC supplement? Formule H is a new hemorrhoid treatment that comes to you from France of all places. We’ve heard plenty of positive reviews on both this product and the lab it was made in. 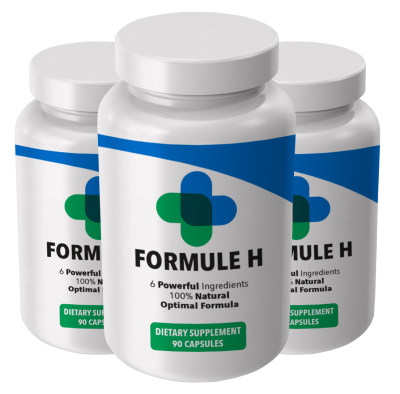 We wanted to learn more, and we can now say that the results of our investigation dispel the rumors: Formule H seems to be a very high-quality product. Below you will find our reviews and conclusions on this hemorrhoid treatment.